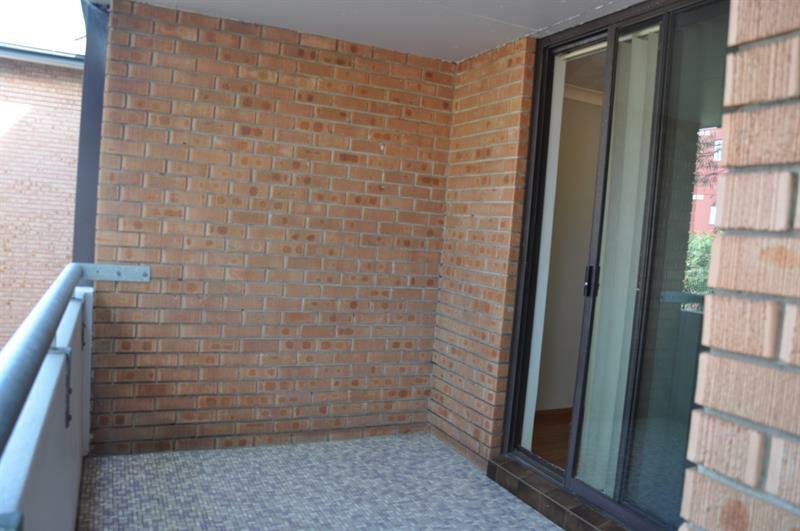 This apartment is located in a prize position in Wollongong’s CBD, the epitome of inner city conveniences. 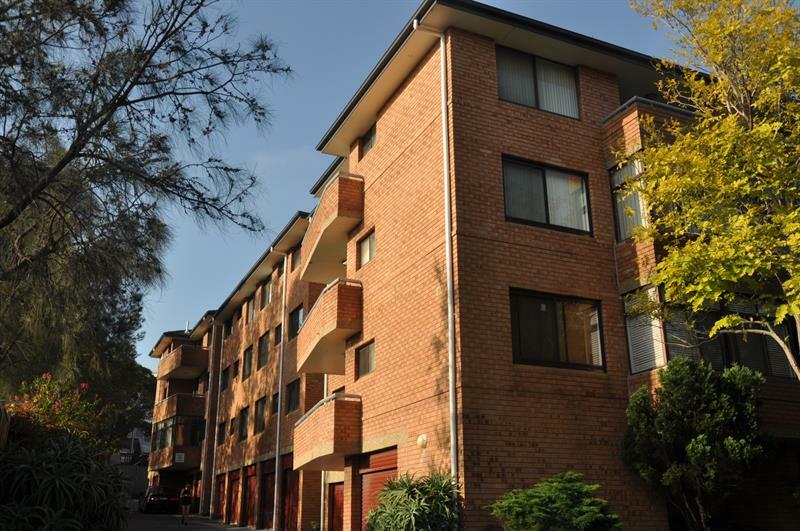 Stroll to Wollongong harbour, cafes, shops, public transport, schools and loads more. · Generous size living room. · Kitchen is filled with natural light and offering escarpment views. 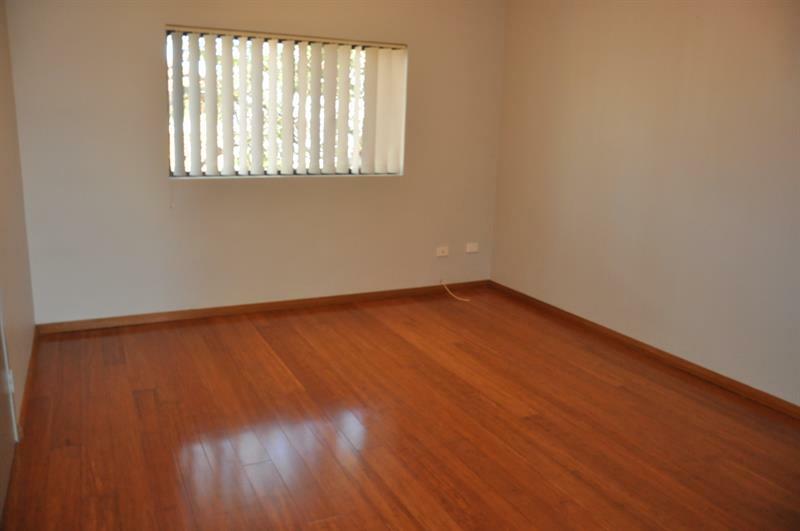 · 2 Good size bedrooms with BIW in main bedroom. 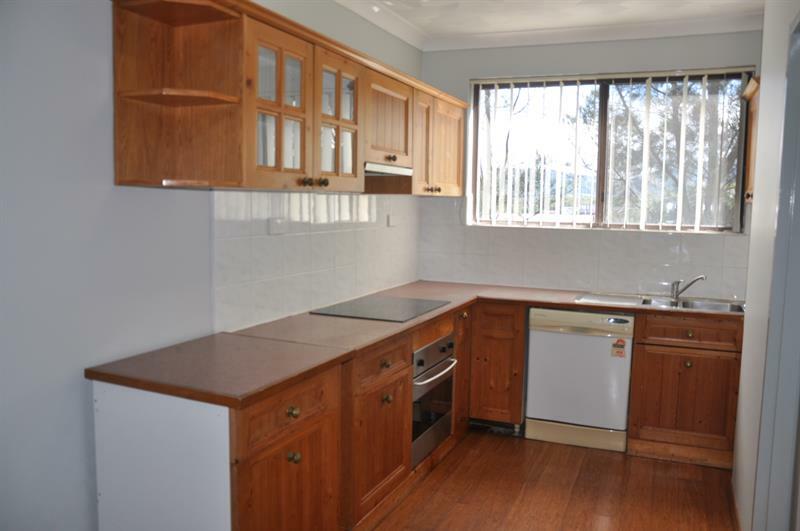 This property offers the purchaser location, location, location in a highly sought after area. 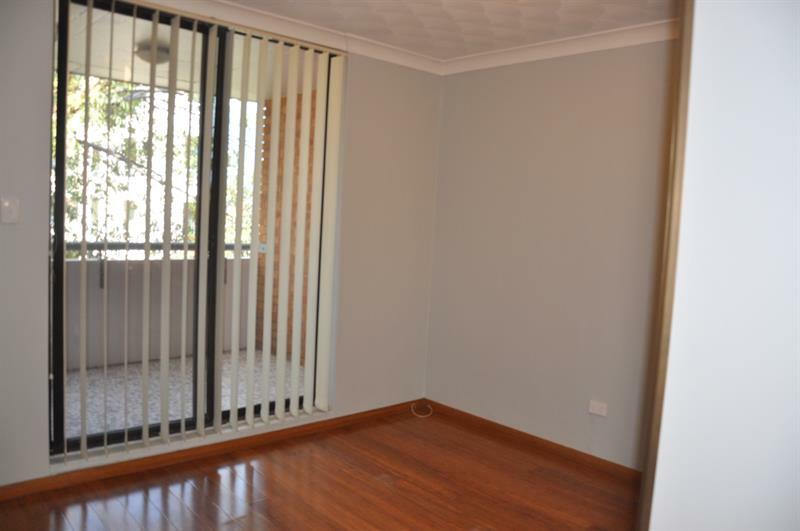 Dear Mirjana, I am interested in 13/60 Campbell St, Wollongong, NSW 2500, Listing Number 2546326 which I found on http://iconrealtygroup.com.au.